I whiffed this beauty at Mecca Cosmetica yesterday, and the scent is still lingering on my wrist a full day later! Sharp top notes give way to the soft, decadent, & alluring smell of the rose damascena. 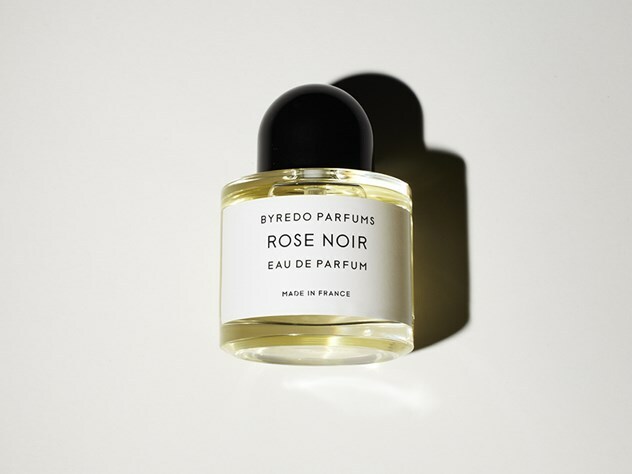 It's a contemporary & clean scent which I'd recommend if you're a non-powdery, damask rose-loving floral fan - I imagine this could be the scent of a Western suburbs lady of leisure.